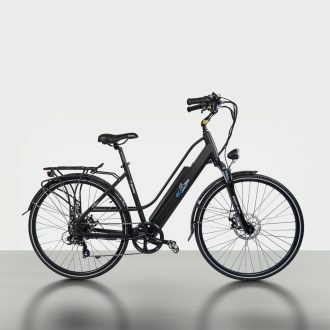 Delivery is the first thing that comes to mind when writing review: I actually had to to cancel meeting and take the day off in order to get my bike (it turned out that the delivery person "doesn't do afternoons, only mornings from 10.30 - 12.30"). How inconvenient (and annoying) - my time/work schedule is less important/valuable than time/schedule of delivery company! 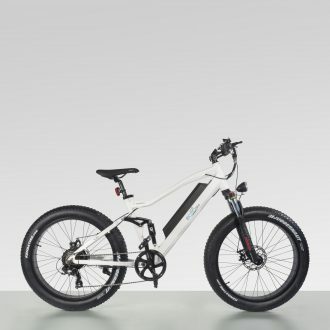 to electrical mode, the sudden surge of power that pull the bike suddenly, but, as I said, I have tried it only once. In any case, I am happy with the value for the money I paid for the product so far. It seems like robust bike that will last me long time. Great product, very powerful bike, I wish it came with a storage cover. We keep this bike in our garage, perfect that folds. Feels heavy once put together, once the power is on the bike is great! The bike arrived faster than expected, very powerful. I got the chamaleon open box, no scratches, the bike looks as promised. I mean I hate going out in the cold but I always look forward to riding my fat bike. No frills, just a cold outdoor ride. Wanted to exercise without being stuck at the gym. I'm really glad I found this hobby!! With this bike's power, I'm getting closer to my fitness goals. Riding a fat bike is so much better with friends!! plus I made new ones along the way which is really cool. Now, we get together for long, outdoor rides at least once a month. I needed a longer seat height but there's nothing I can do about that anymore lol. 5 thumbs up!! Forgot to fully charge the battery on first use but it's all good!!! Works fine and I'm already saving up for another one for my wife. Awesome bike, lots of fun! 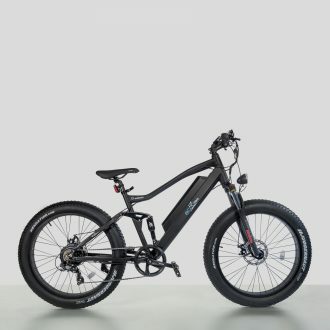 I was afraid that the bike weight will reduce performance, I am 250 pounds, the motor its really powerful, beyond expectations. I received my Nashorn White in good condition, the delivery guy was really helpful and assist with caring for the bike in my garage. I wish there will be more information on how to put this bike together, took me 1h to assemble, no missing parts. 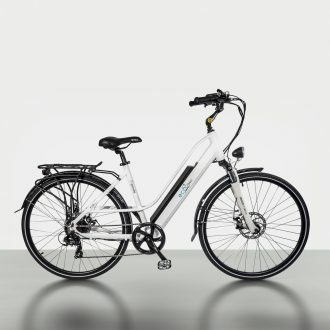 The bike has amazing torque, It's my first electrical bicycle and I can't believe how great the rides are. I never had a Fattire bike before, the rides on gravel are awesome. I wanted a bike with a fat tires that could fit in my car so I can go for a ride easily after work. A friend suggested this, so I bought one for myself. Ever since I bought the nashorn, outdoor biking has never been the same!! If you use a fat bike that is as powerful as this one, you can explore more trails and go further than before. Cheers to new adventures!! 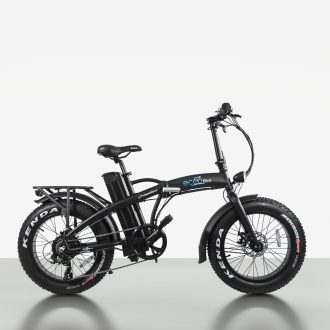 I used to ride using my mountain bike but I was told that using a fat tire bike, specifically the Nashorn, would make beaten paths easier to go through. Can't imagine life before this fat bike anymore. 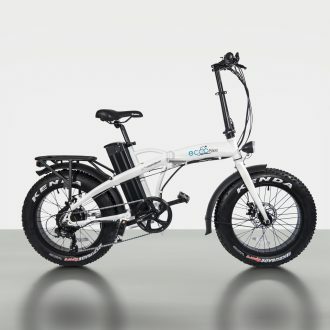 good job, eccobike! !